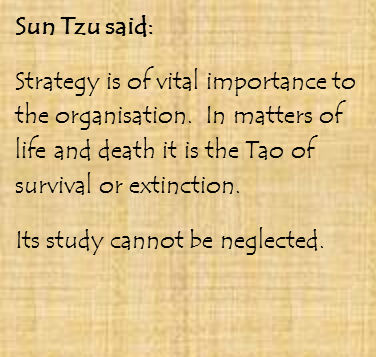 The Art of Strategy is a four part program of martial arts based training, meditation and contemplation based on the classic work on strategy and warfare by Sun Tzu. 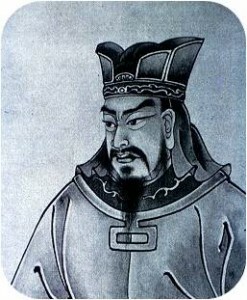 The Art of Strategy program is a unique mix of physical training and self moderated contemplation. It assists in the application of Strategy to business, interpersonal relationships and self development. Each program part is covered in one day and is aligned with progressive consideration of Sun Tzu’s teachings, set over 13 chapters. progression and de velopment across the full year cycle. Please contact us to register your interest in the next scheduled Sun Tzu session.